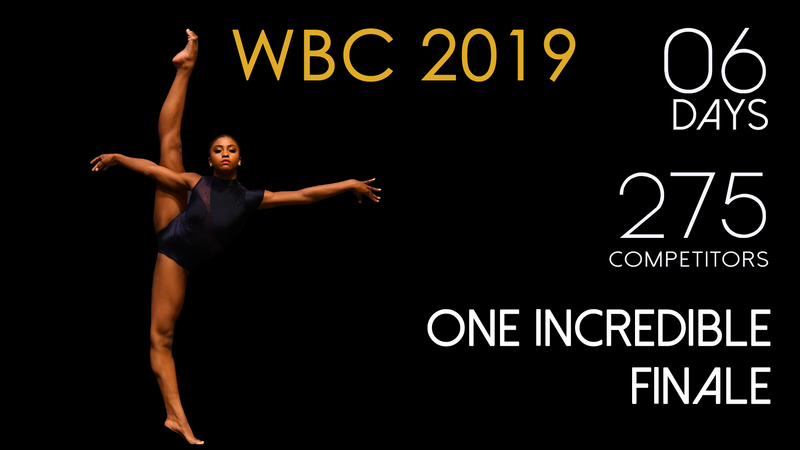 The World Ballet Competition opens on Monday, April 22 and continues with four days of intensely competitive and juried solo, partnered and ensemble performances. 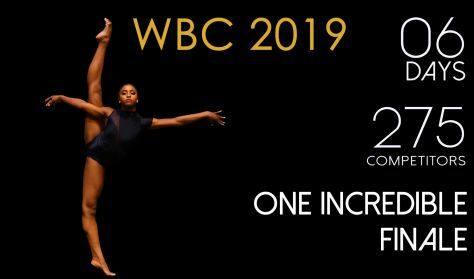 The elite group of ballet dancers, representing 25 countries, will compete for more than $300,000 in scholarships, cash prizes and contract offers from dance companies around the world. Now in its 13th year, the World Ballet Competition continues to attract leading celebrities from the global dance industry while furthering the careers of future artistic talent worldwide. 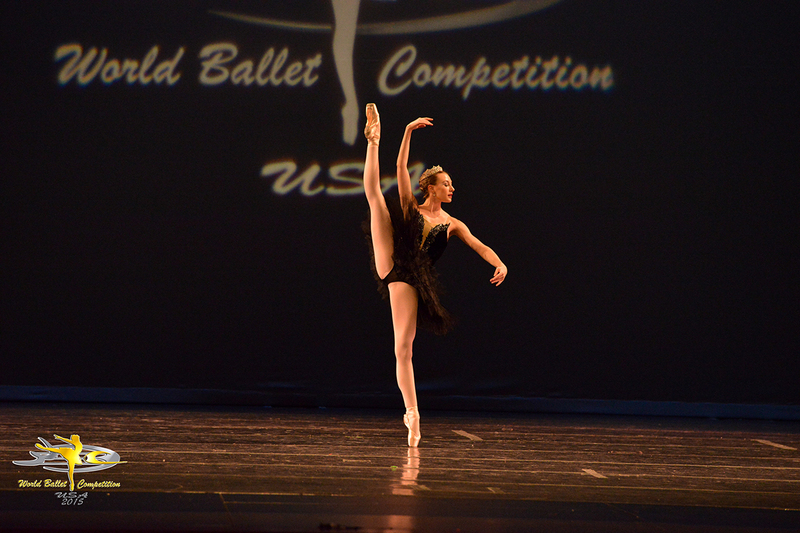 Adiarys Almeida, the first Cuban female finalist at the USA International Ballet Competition in 2006. She has guest performed with Ballet Concerto de Puerto Rico, NBA Ballet in Japan and at galas and competitions including the Dance Open International Ballet Festival in St Petersburg. Taras Domitro, originally from Havana, Cuba he is a former Principal Dancer with the San Francisco Ballet. Mr. Domitro’s repertory includes Balanchine’s Emeralds, Ratmansky’s Russian Seasons and Shostakovich Trilogy. He received a 2008 Gold Medal at the World International Ballet Competition in Orlando and the grand prix at Peru’s International Ballet Festival in 2003. Jorge Barani, a soloist with the Cincinnati Ballet and graduate of the National School of Art Ballet in Havana, Cuba. After coming to the United States in August 2012, he performed at the YAGP gala in New York with Maria Kochetkova. 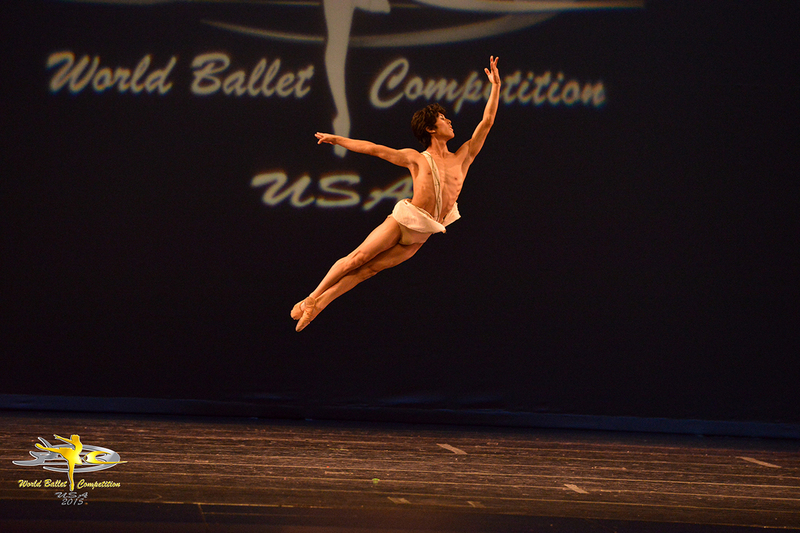 He was the recipient of two Gold Medals at the World Ballet Competition USA and the Silver Medal at the Korea International Ballet Competition. Mr. Barani’s leading roles include Peter Pan, Beauty and the Beast, Paquita, and Don Quixote. Click "Featured Artists" above for more! "Best of the world dancers performed amazing acts. We felt honored to witness the show." Sheila B. "It was an insane experance! I have been ballet fan for a long time but have never seen anything like this! Amazing." Anna A. "This show is extraordinary. I wish there were more excellent shows like this in Orlando." Mary C.
"This was an amazing evening of great dance. Want much more of it in Orlando!" Doris L.